The United States Constitution established only one federal court—the United States Supreme Court. Beyond this, Article III of the Constitution left it to the discretion of Congress to “ordain and establish” lower federal courts to conduct the judicial business of the federal government. From the very first, Congress established a host of different federal tribunals to adjudicate a variety of legal disputes. The two central types of federal “courts”—courts established under Article III and those tribunals that are not—differ in many respects, including with regard to their personnel, purposes, and powers. 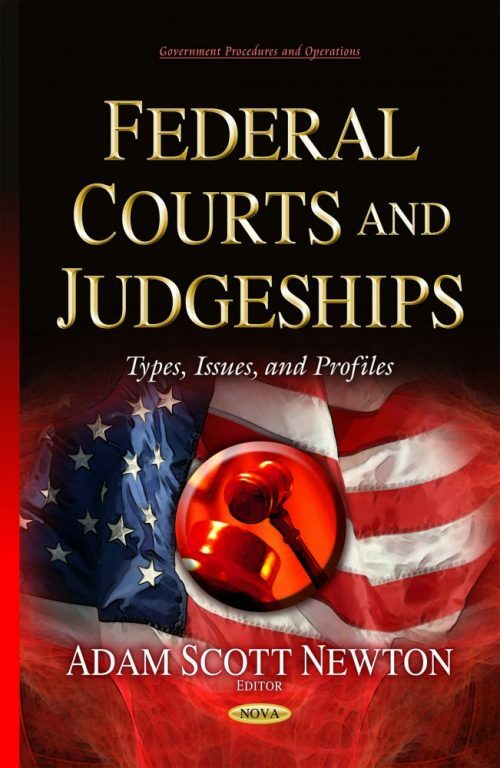 This book discusses the use of congressional power to create federal courts. It also examines ongoing congressional interest in select characteristics of lower federal court judges.